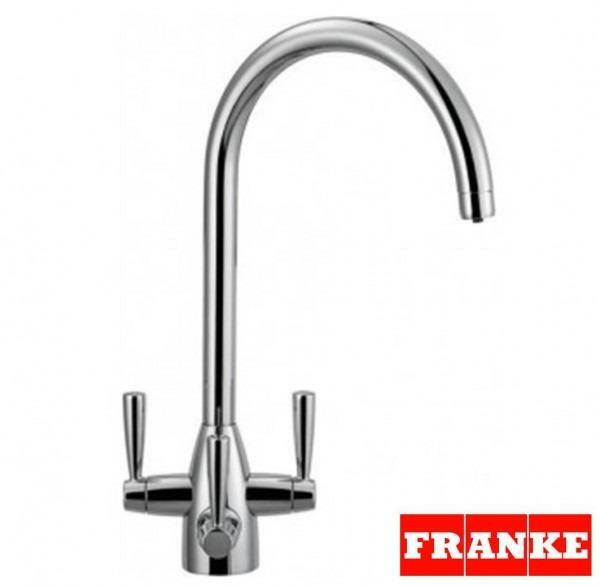 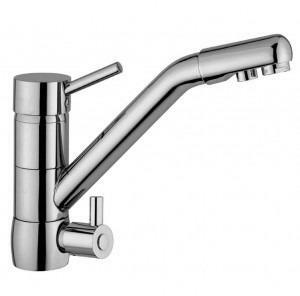 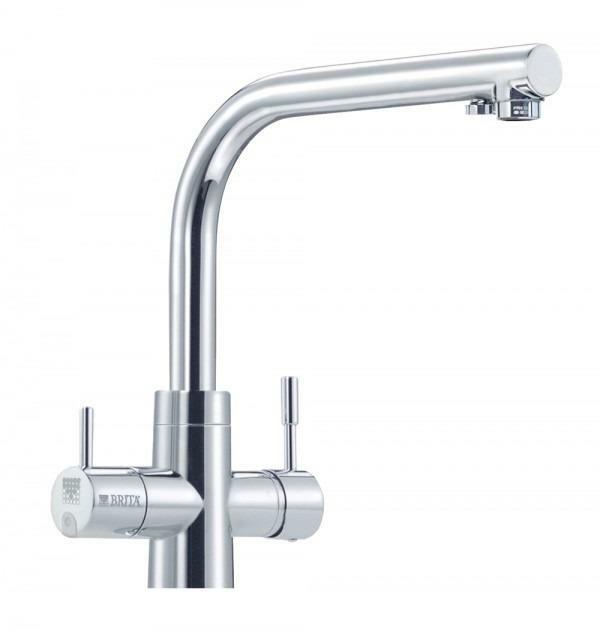 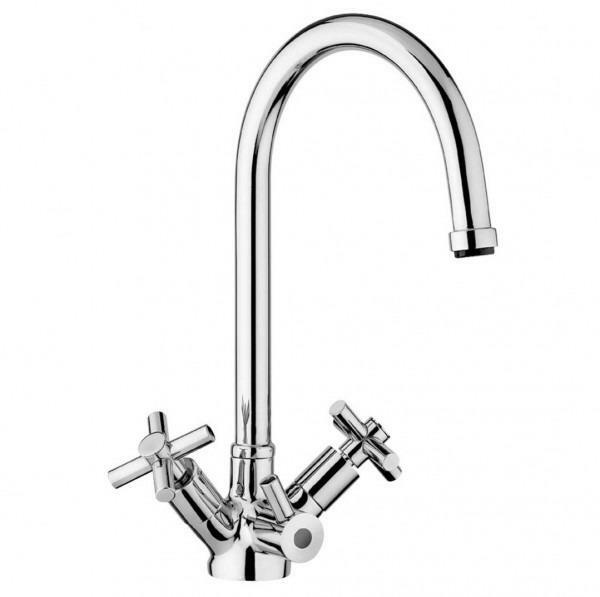 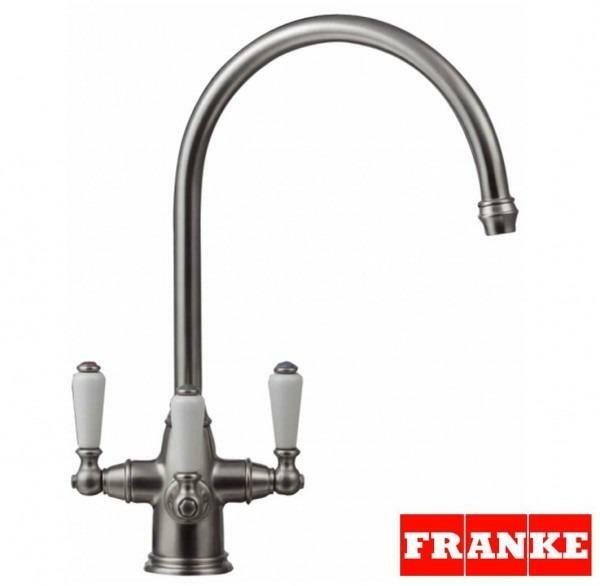 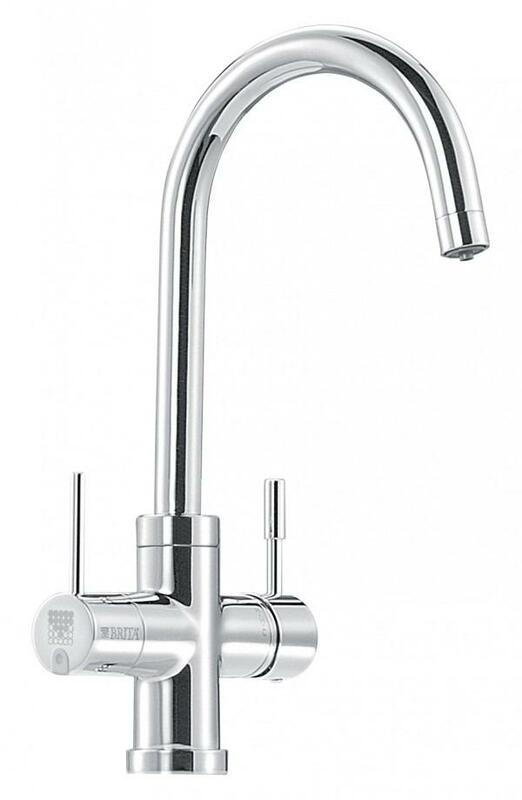 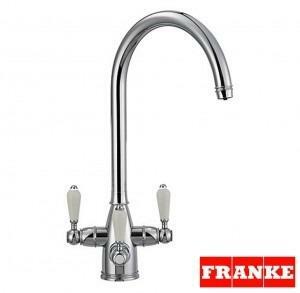 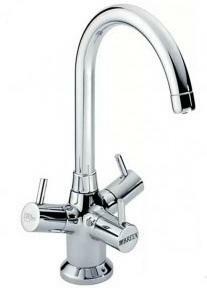 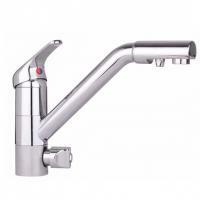 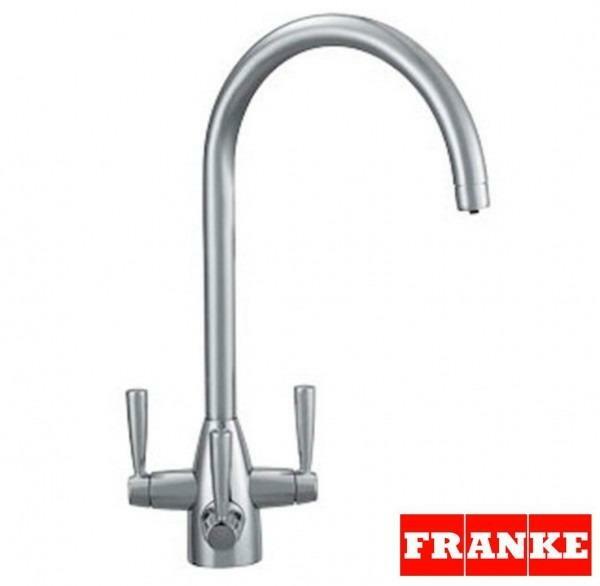 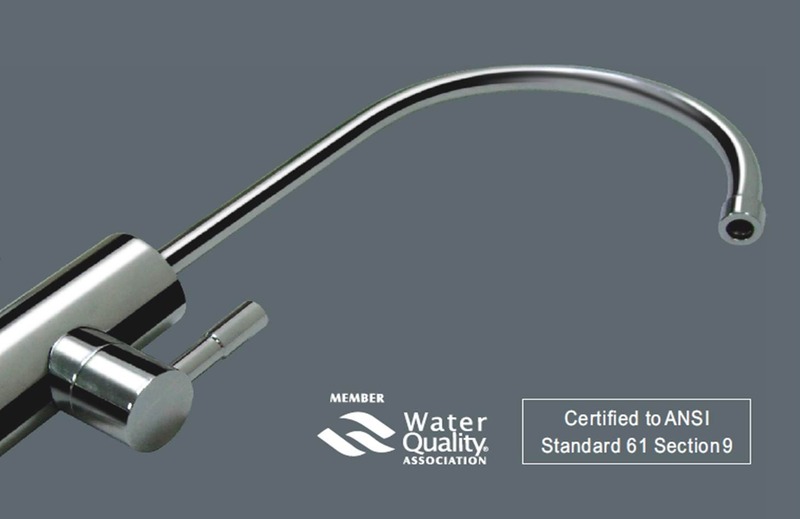 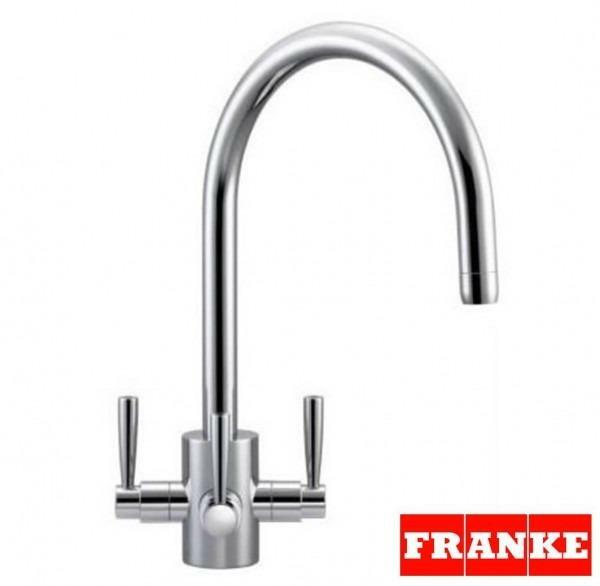 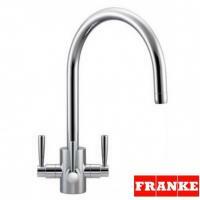 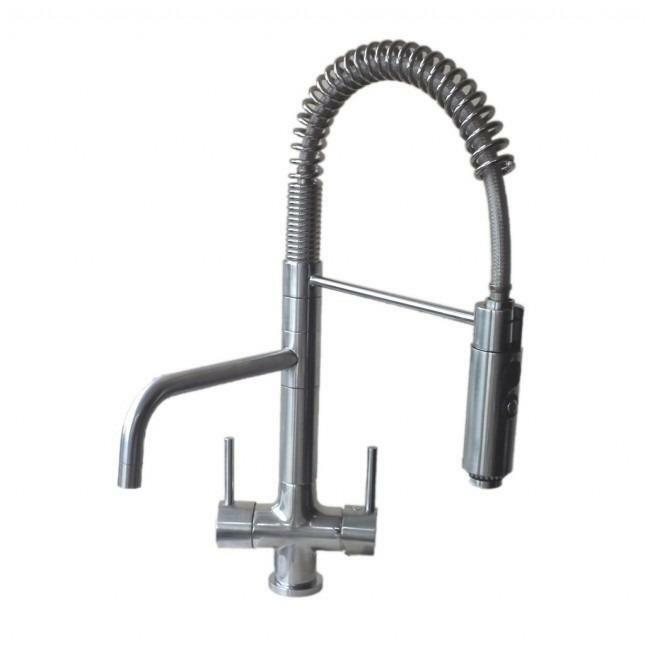 The Pure-Pro Euro Design Water Filter tap is suitable for any water filter system including reverse osmosis and inline water filters. 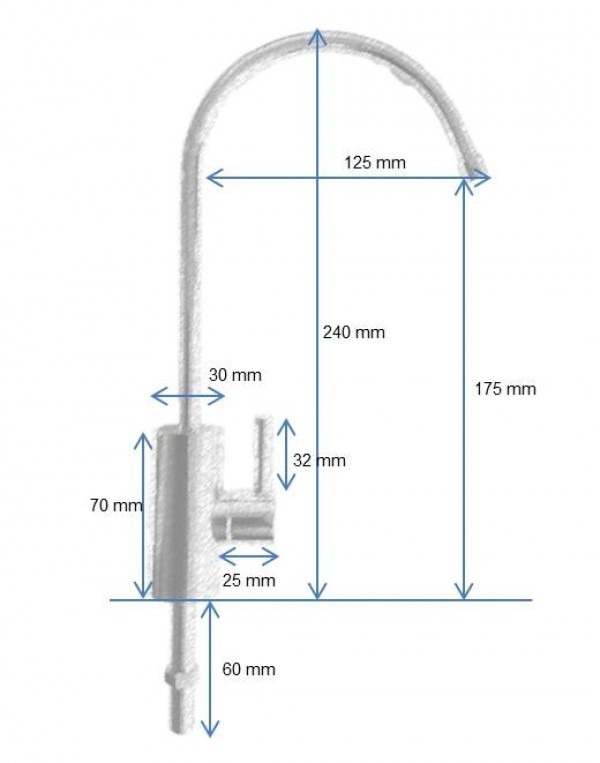 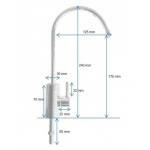 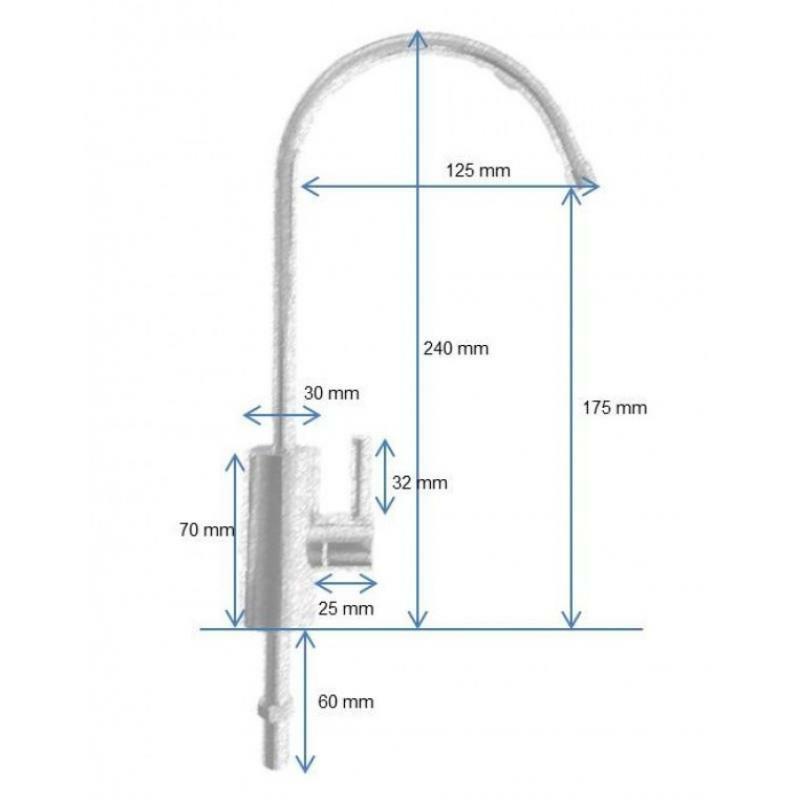 It is compatible with both 1/4 Inch (6.25mm diameter) and 3/8 Inch (10mm diameter) tubing. 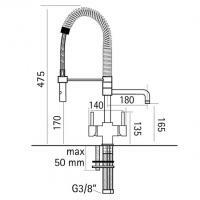 The kit comes with the tube insert, olive and nut to attach a 1/4" tube as standard. 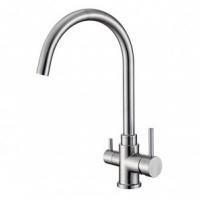 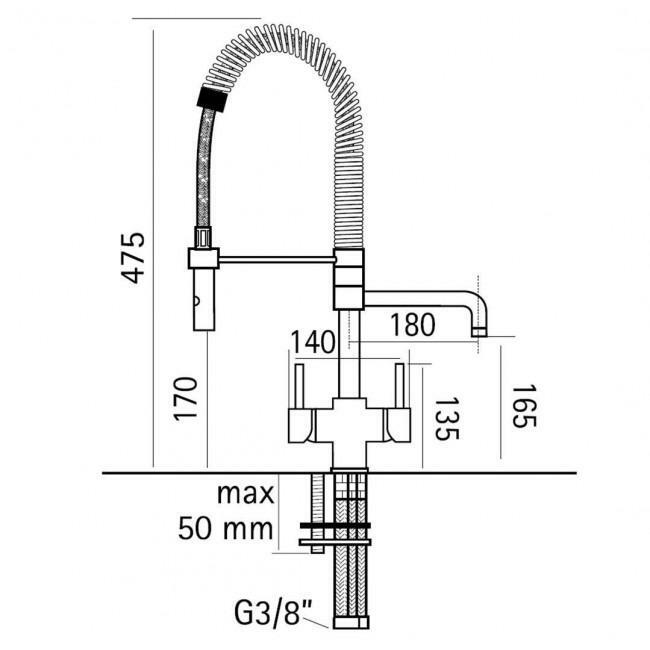 You have the option to add the John Guest Quick Connect Fitting which simply screws onto the shank and then you have push fit your tubing onto it (1/4 or 3/8 inch). The handle is moved to the on position with a 90 degree (or 1/4 turn) anticlockwise and then back off to the 12'o'clock position. 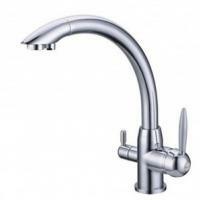 Moving the tap in between these two positions will vary the water flow rate. 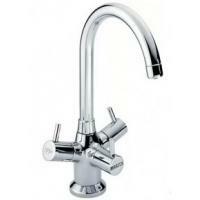 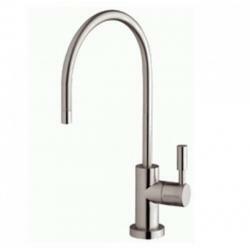 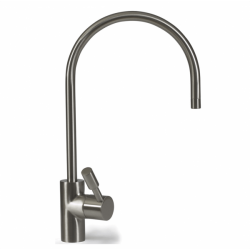 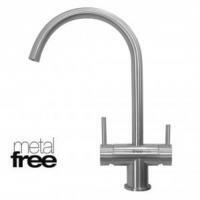 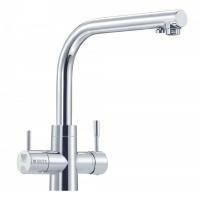 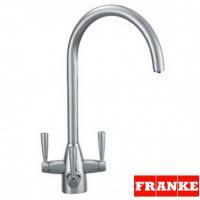 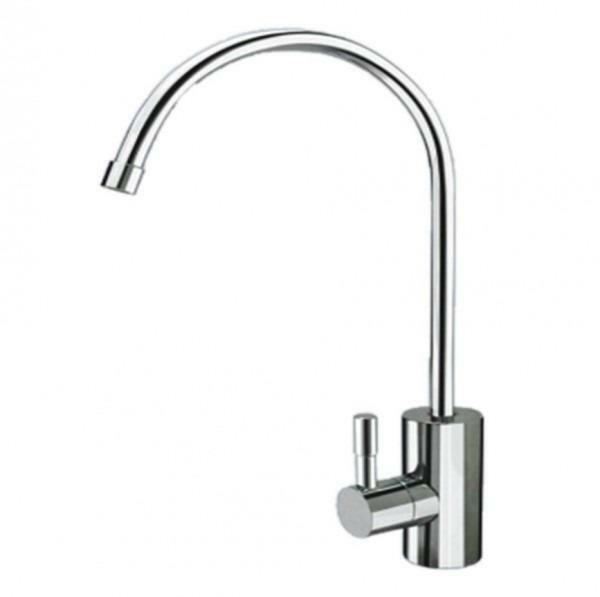 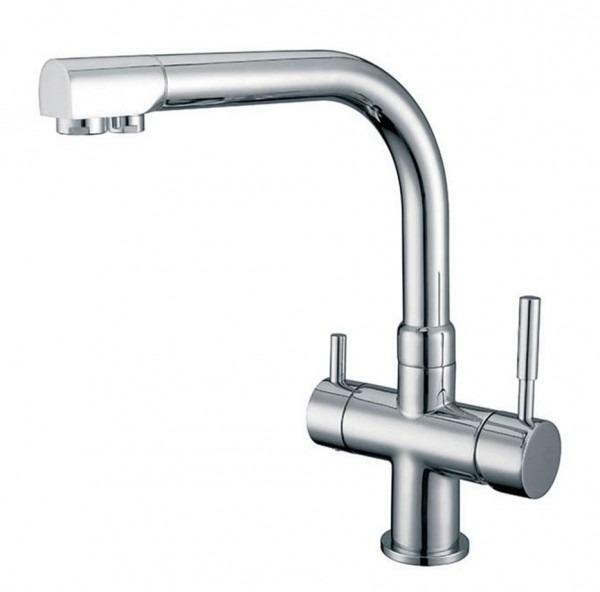 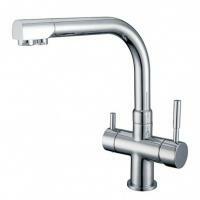 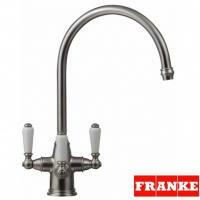 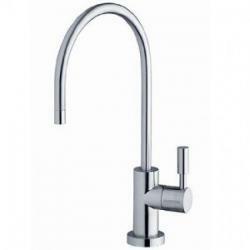 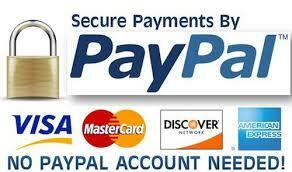 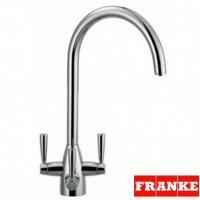 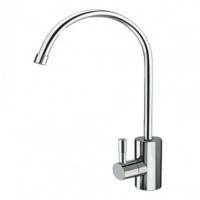 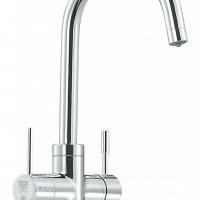 Buy NSF certified tap tested for material extraction safety.